“Liberté, égalité, fraternité” – “Liberty, equality, fraternity” are values that we share, and they are going to endure far beyond any act of terrorism.” This was an attack on all of humanity and the universal values we share. 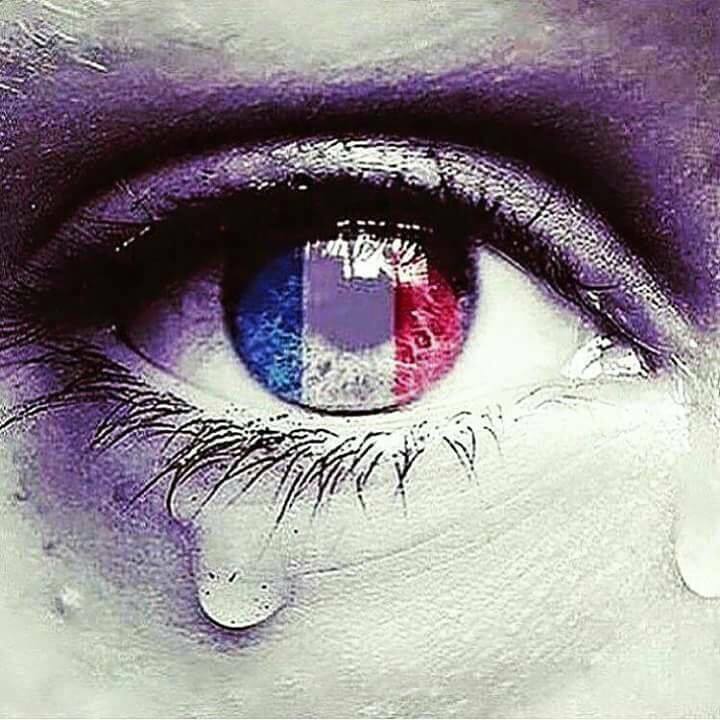 We stand ‘shoulder to shoulder’ with the French people. This entry was posted in Büroservice, Dies & Dass, Scanservice, Schreibservice and tagged Büroservice, Deutschland, Scanservice, Schreibservice on November 15, 2015 by Anarak.